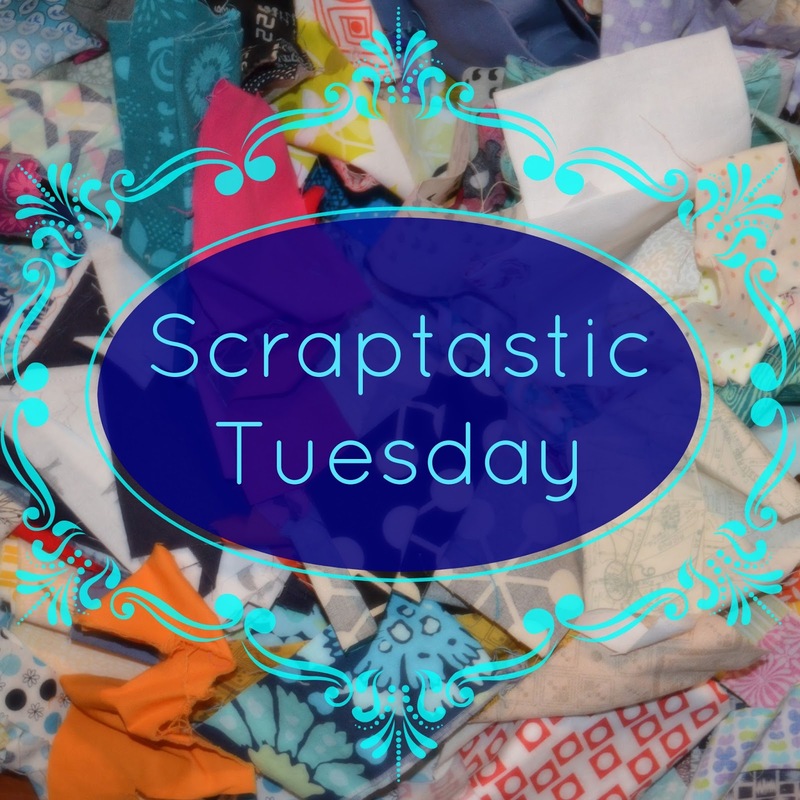 she can quilt: December Scraptastic Tuesday Winners! From a previous winner to these winners, congratulations! And thanks to all the shops for donating prizes. THANK YOU AGAIN FOR A NEAT GIVEAWAY! 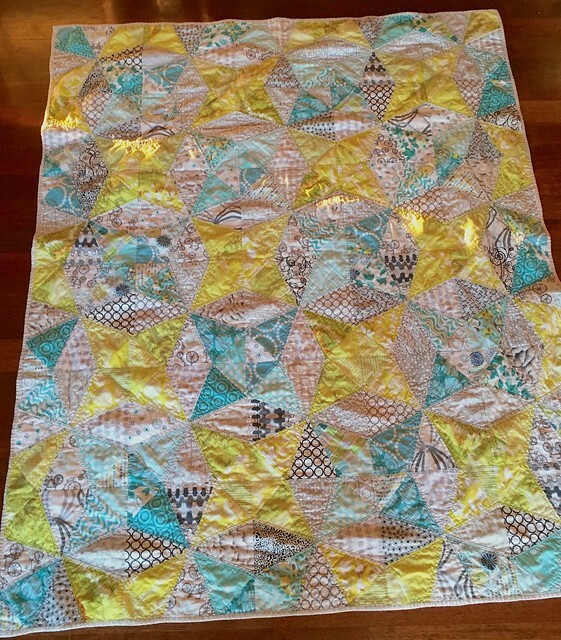 It's so lovely to know the quilt is being used and loved! And thank you for my prize, I'll email you now! 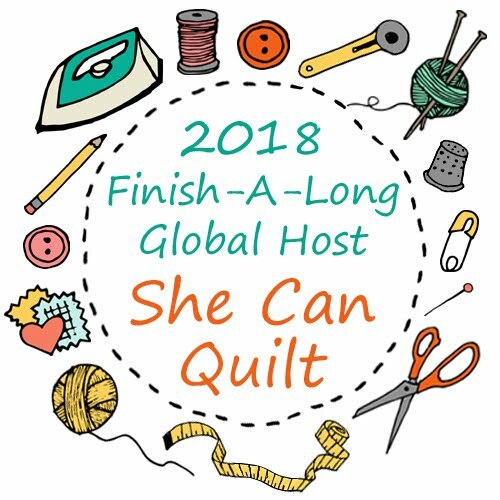 A lovely quilt story! Great to know how much our handmade gifts are loved & used. A wonderful gift for sure. And you can't beat that guaranty! Oh wow. You must be so heart happy with that. Nothing like seeing something that we have put so much love into, being used and the person soaking in all that love. Oh I so agree! Nothing better than knowing your quilts are being used and loved! 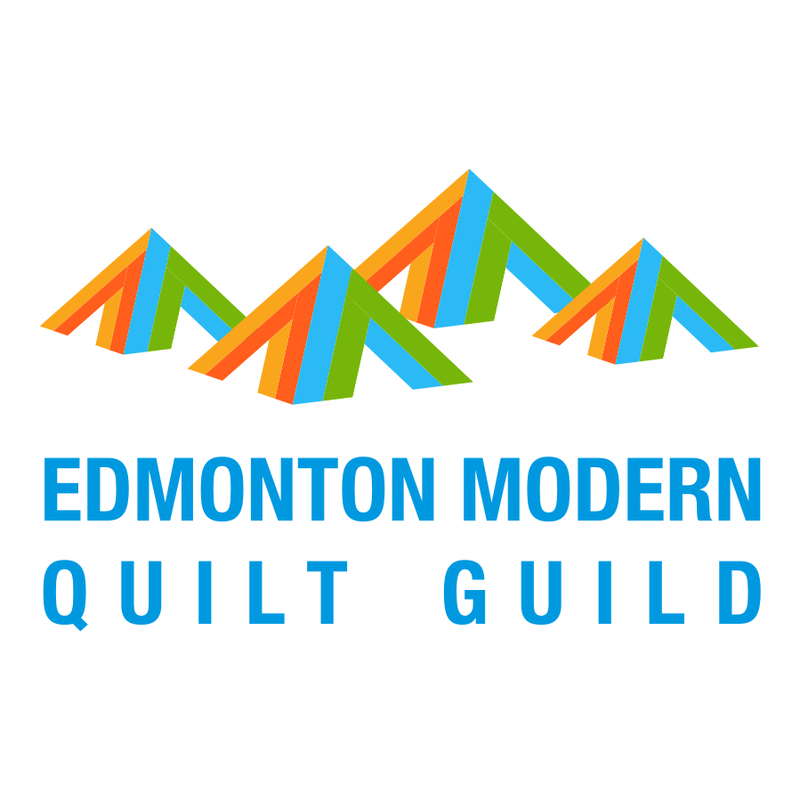 I'd much sooner learn that a quilt I made has had a hole chewed in it by the dog, or has been ripped accidentally, because it is constantly in use, than that it is still as pristine as when I delivered it. 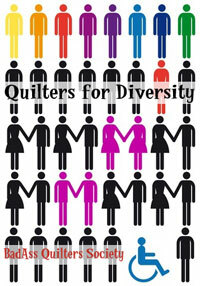 I love that you guarantee your quilt for friends and family! And I totally agree that knowing your handmade creations are being used is the best part! Such a great story.